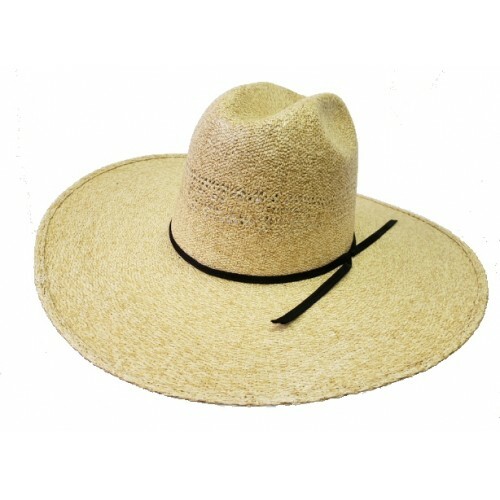 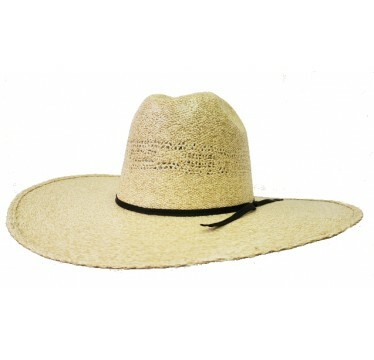 If you like a heavy duty bangora our 25X Burlap straw cowboy hat from Rodeo King Hat Company is the hat for you. This cowboy hat has an Up North crown with a 4 1/2" brim and cloth sweatband and a two cord black hatband. 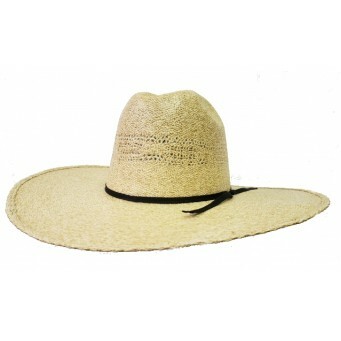 The brim can be creaed to a brim crease you like or left flat.